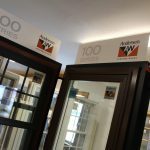 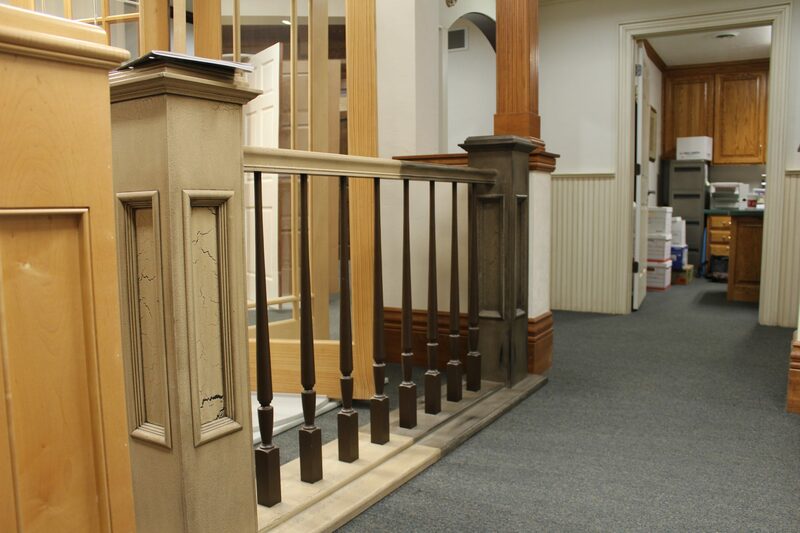 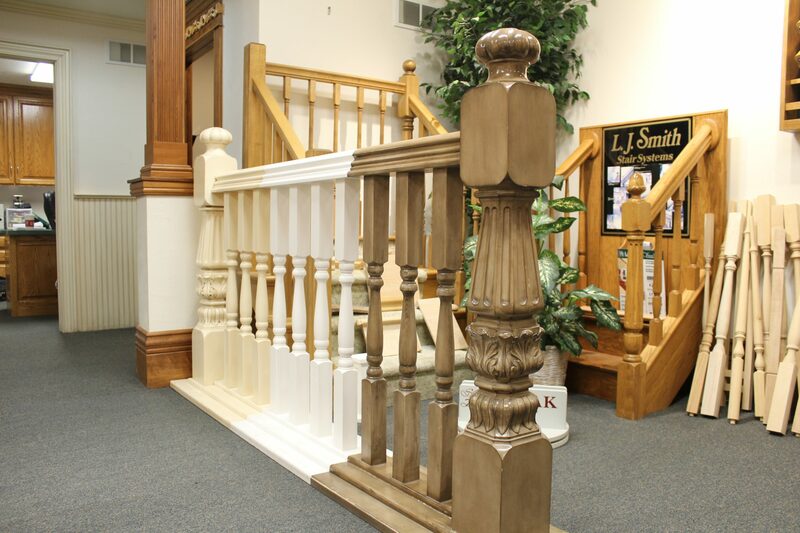 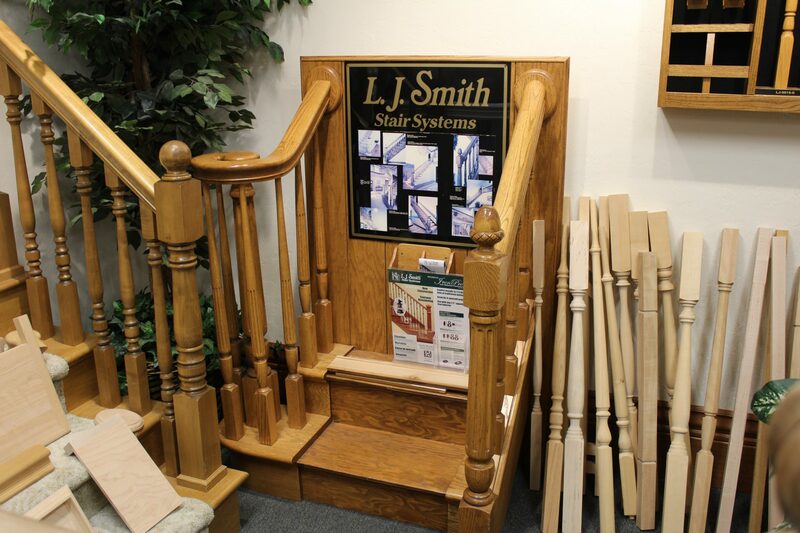 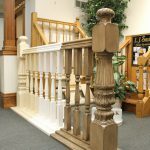 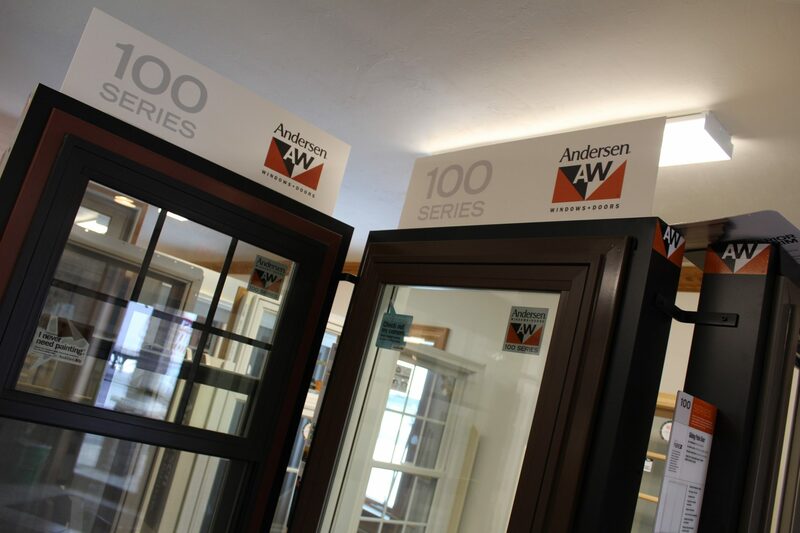 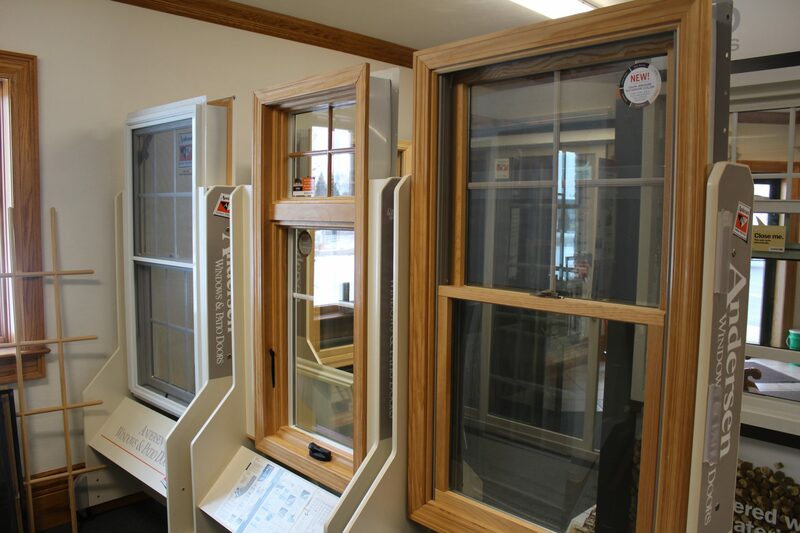 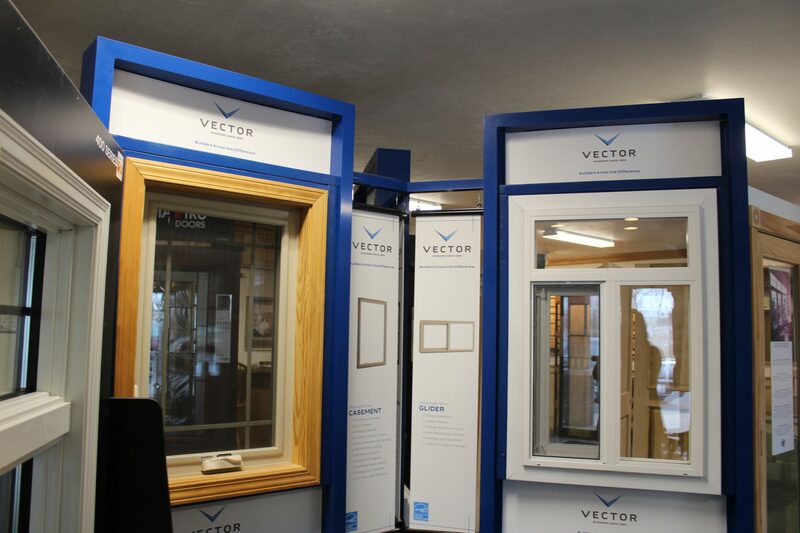 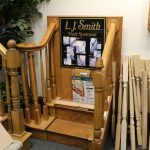 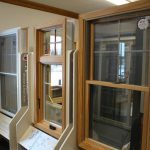 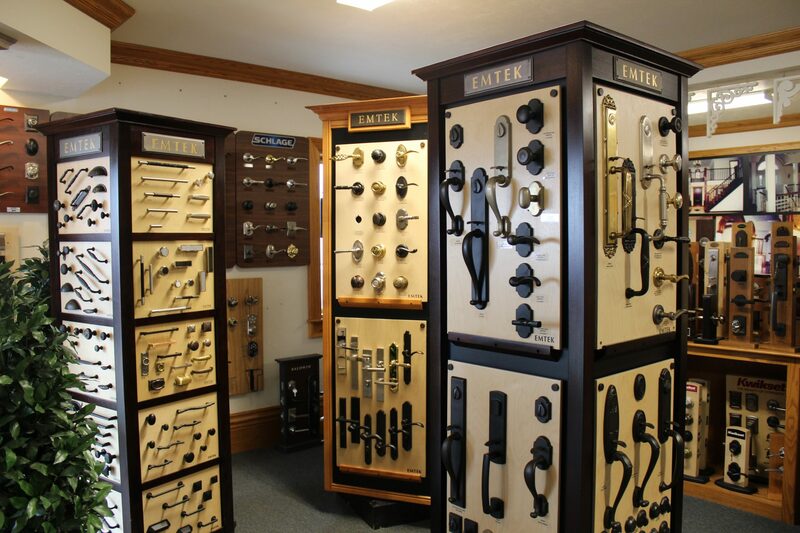 Visit our Product page for a detailed listing of the products we carry, or stop in to view our complete showroom selection! 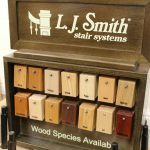 If you have questions, or would like to ask about additional options or custom work, please contact us! 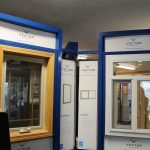 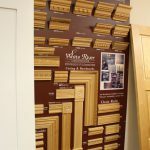 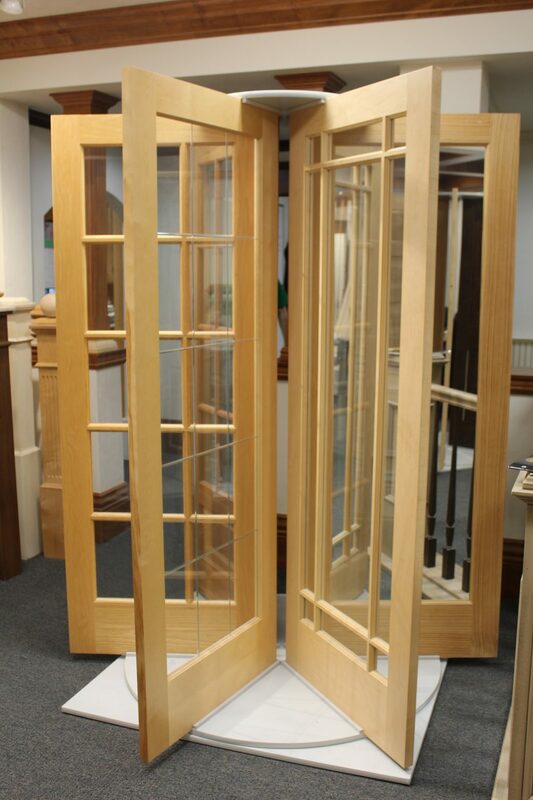 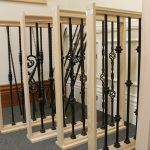 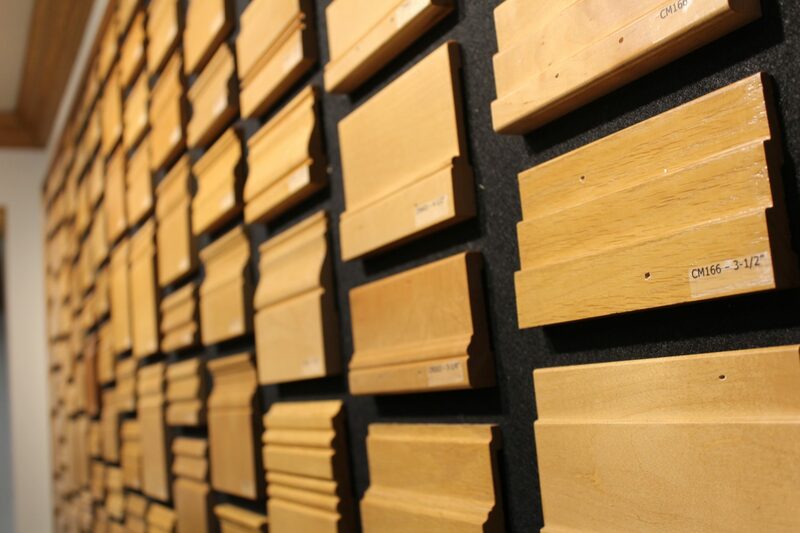 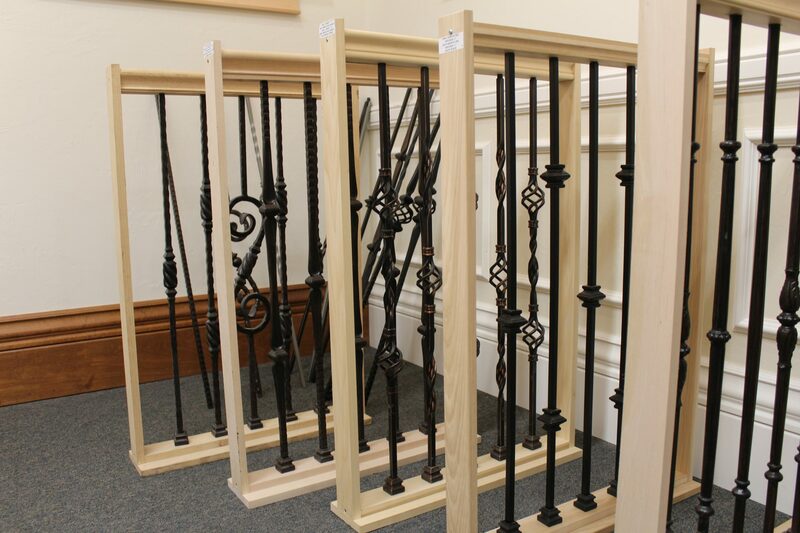 We have hundreds of standard and custom-made profiles to choose from. 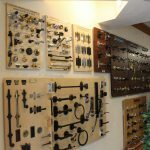 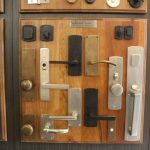 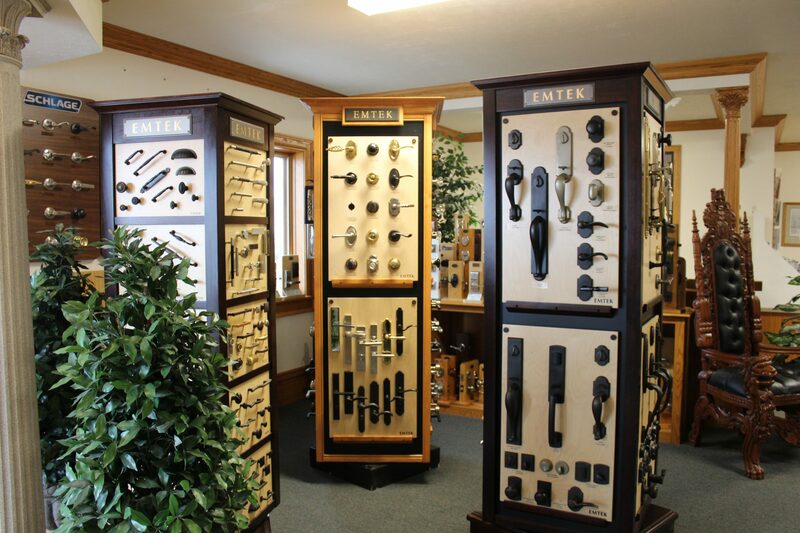 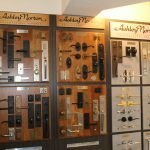 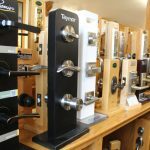 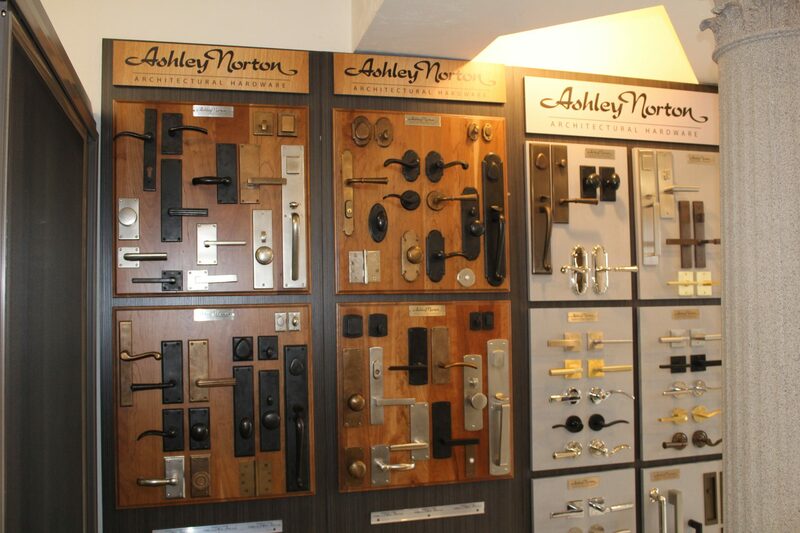 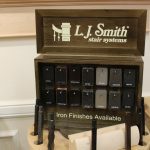 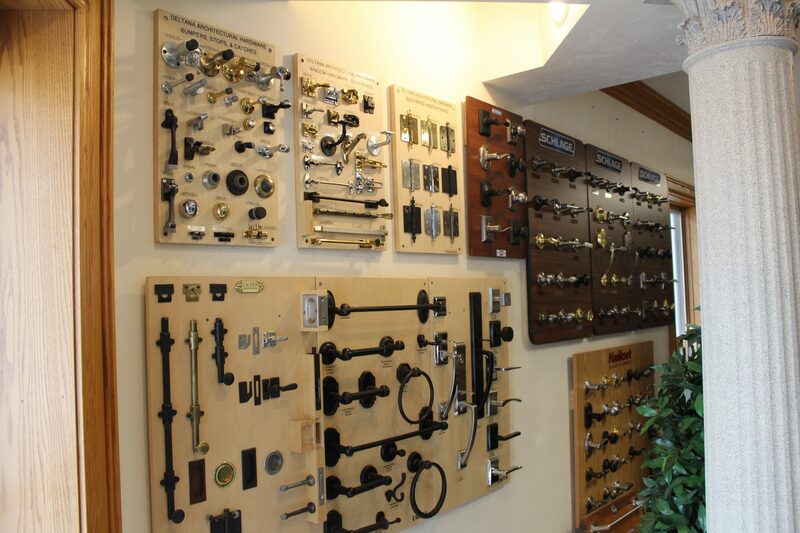 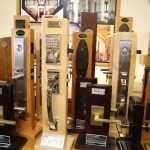 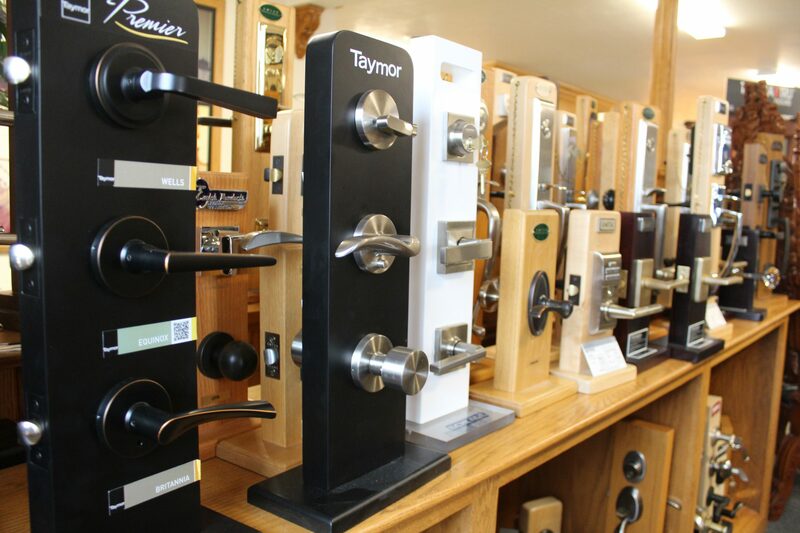 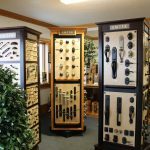 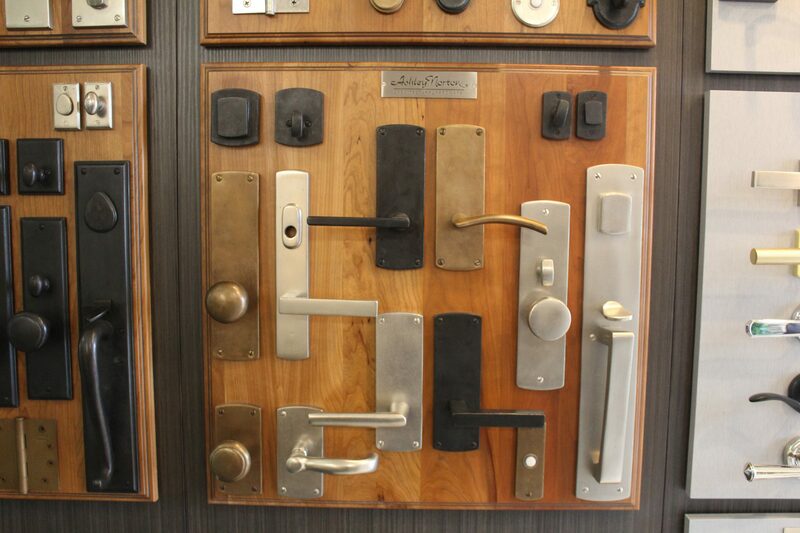 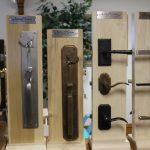 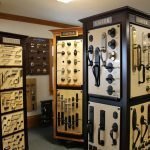 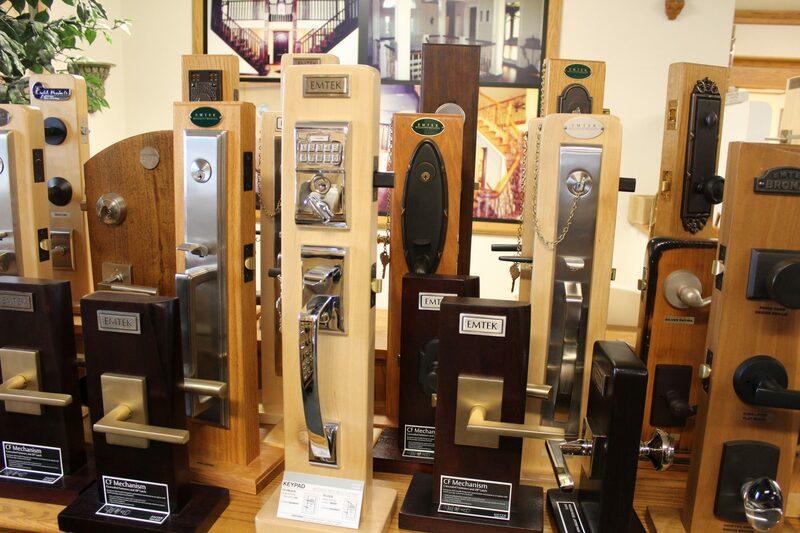 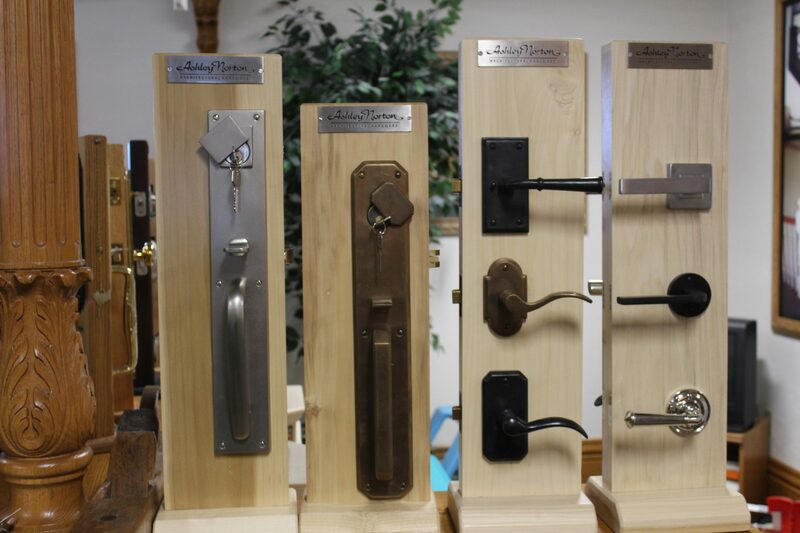 We carry a wide variety of hardware, including such popular brands as Ashley Norton, Emtek, Kwikset, Schlage, and Stone Harbor in a variety of finishes to compliment your home. 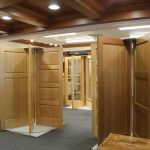 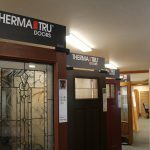 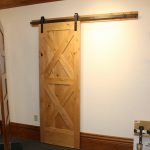 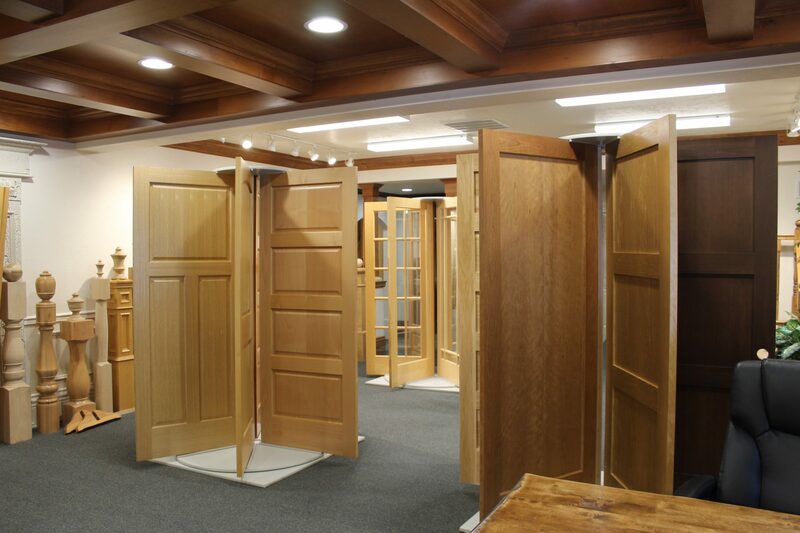 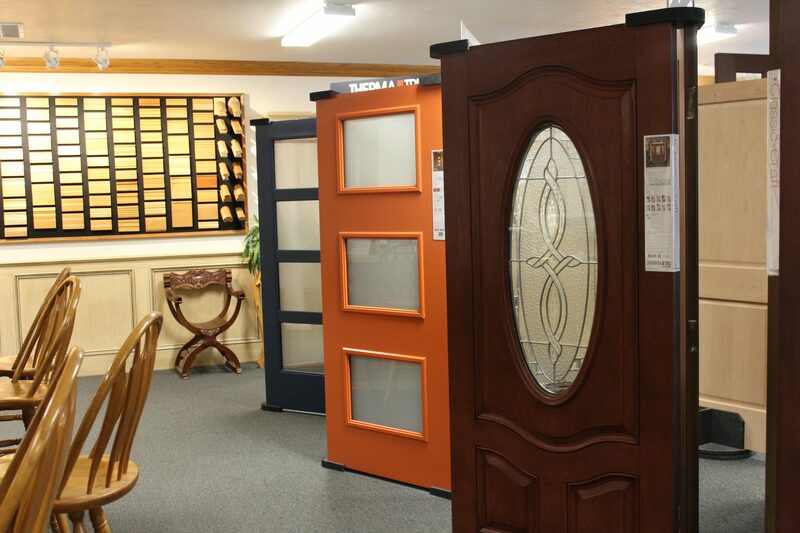 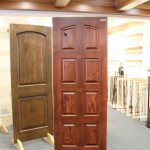 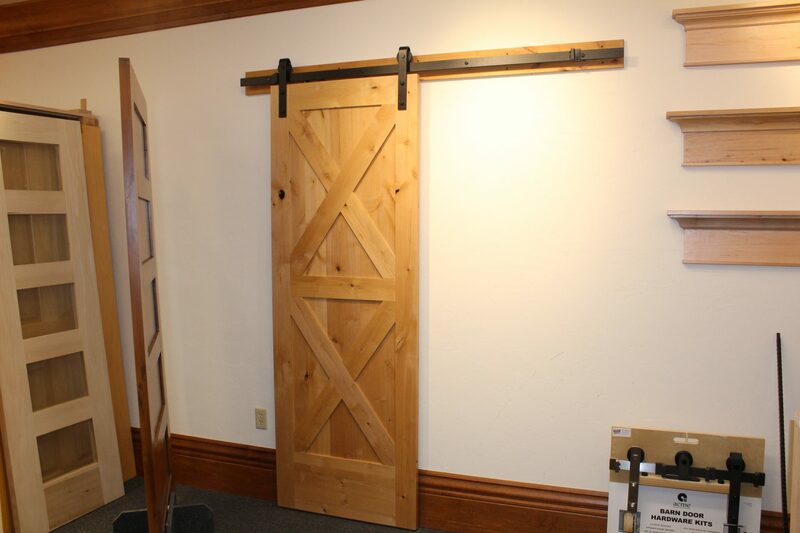 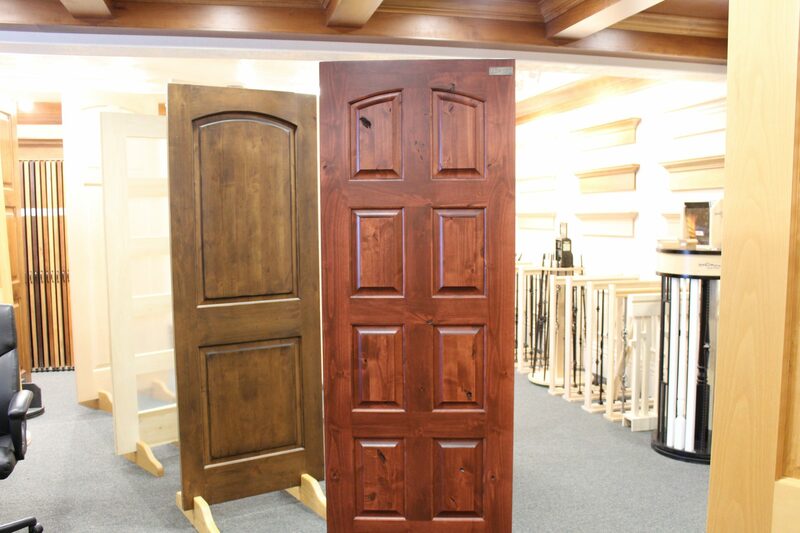 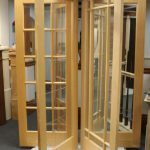 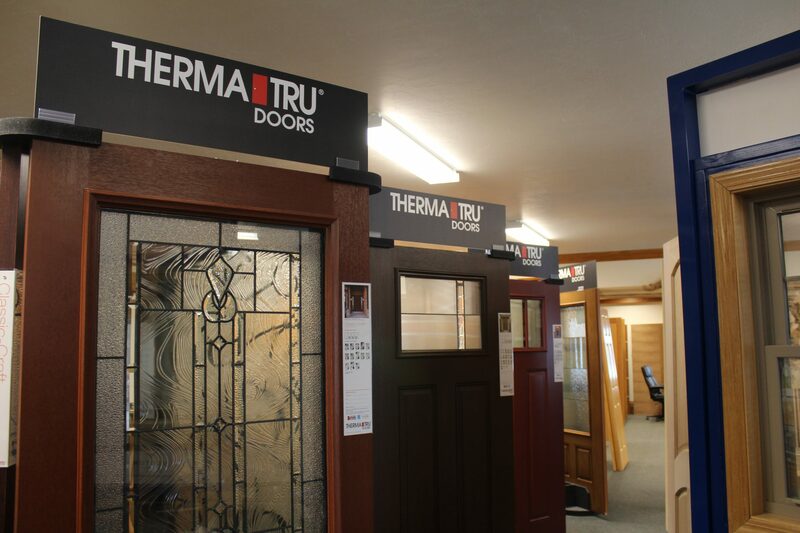 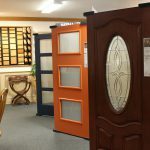 We carry fiberglass, wood, and steel exterior doors, along with a large selection of interior doors and windows. 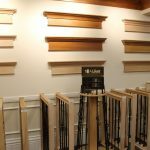 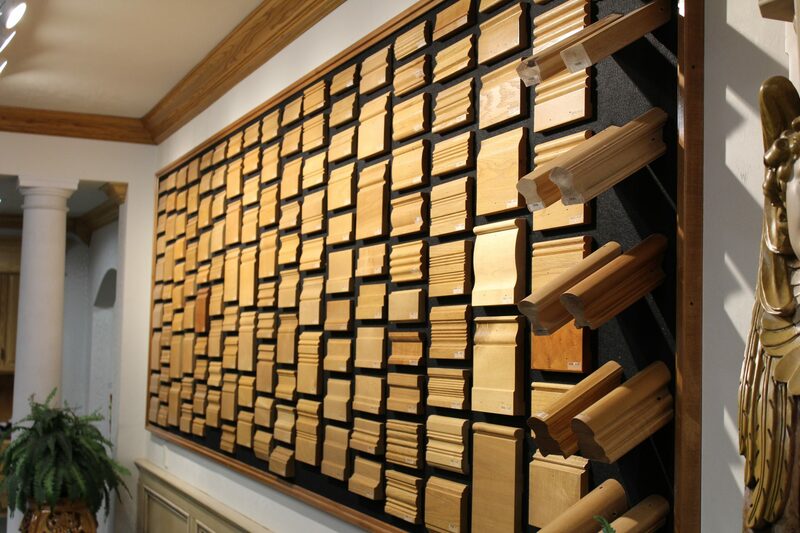 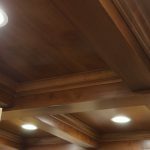 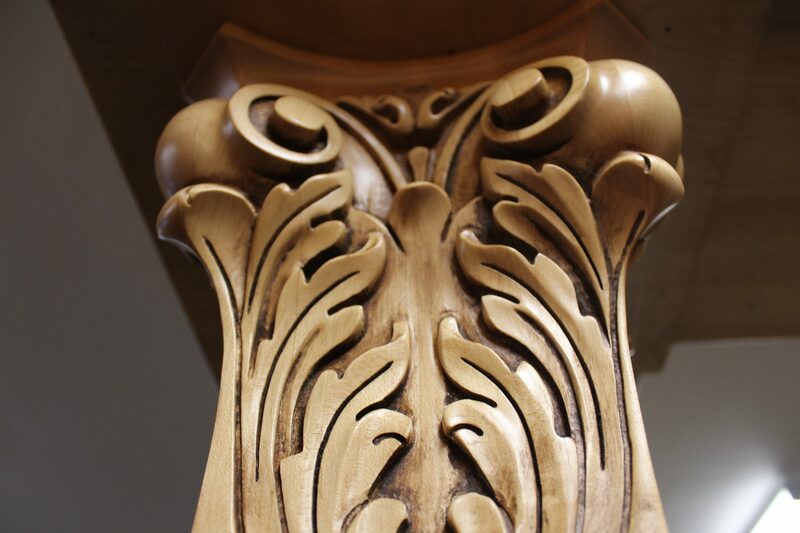 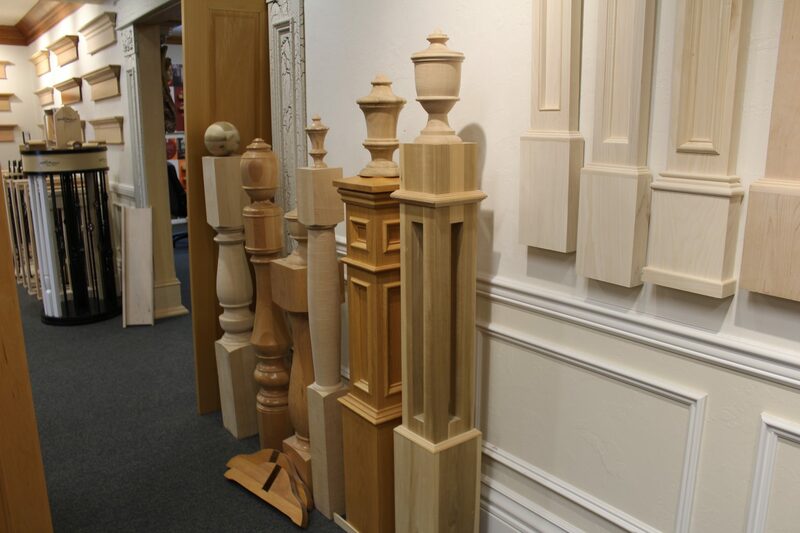 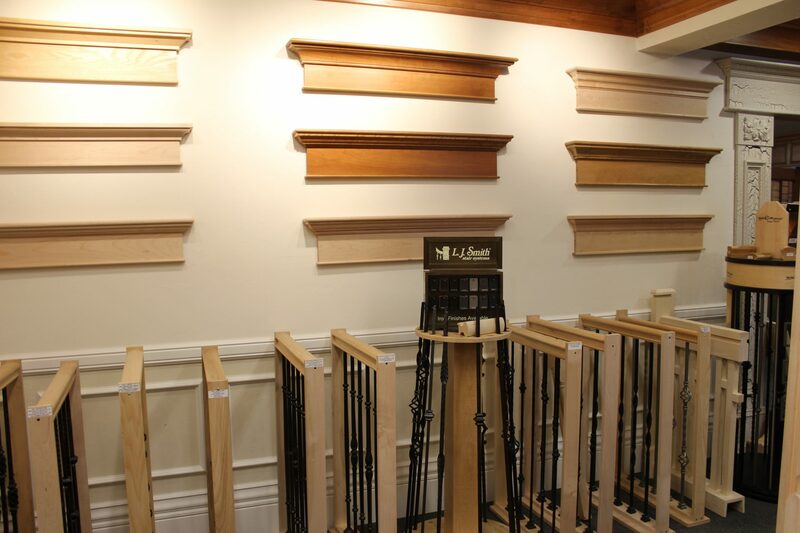 Homeowners want something unique; Molding and Millwork provides choices that set your home apart. 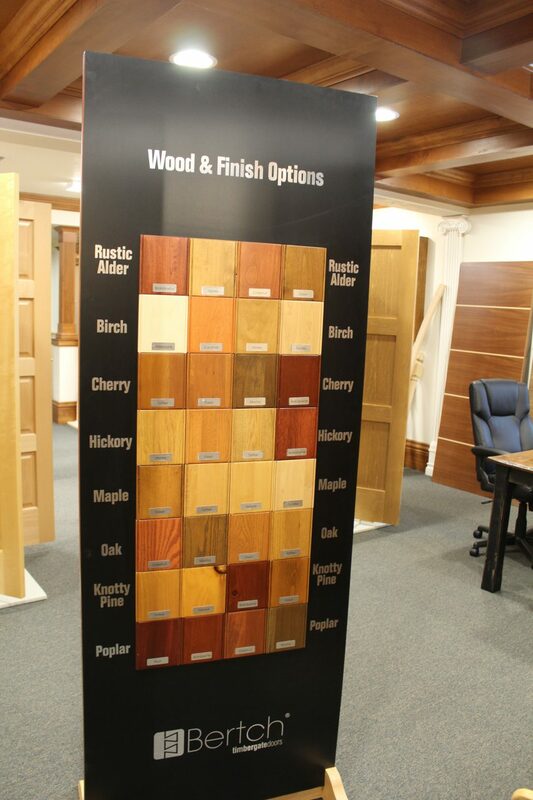 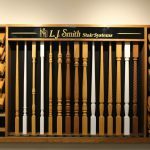 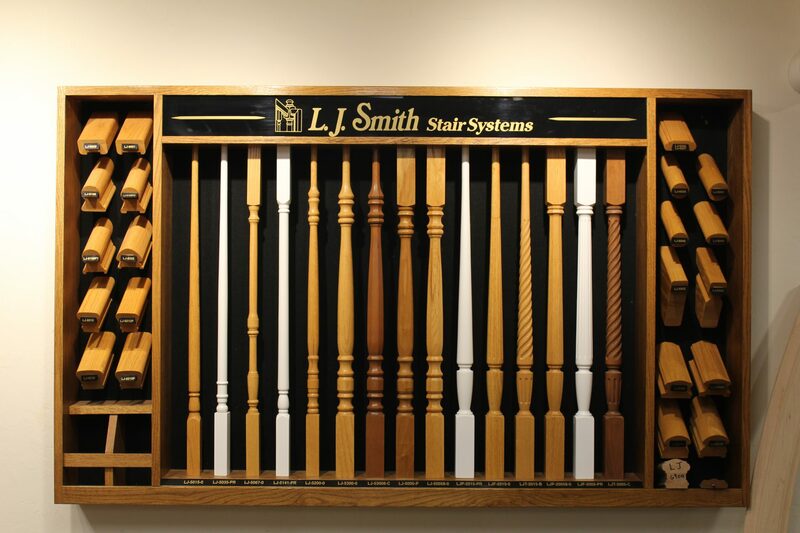 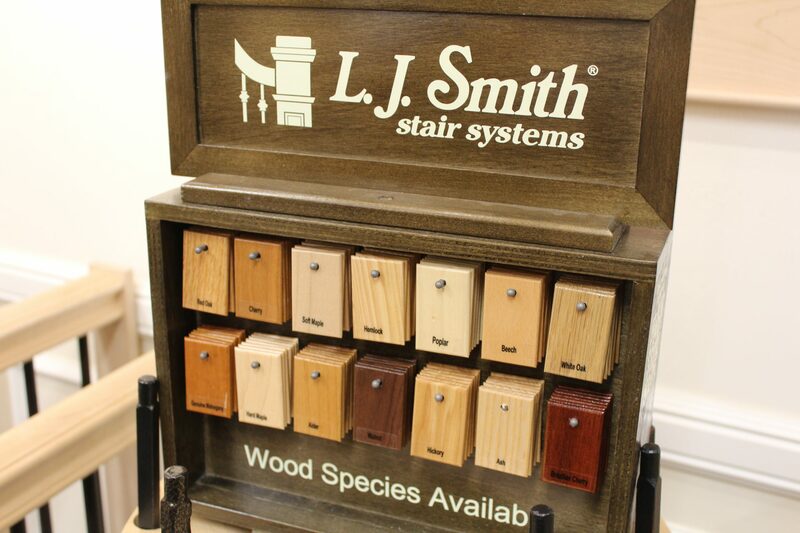 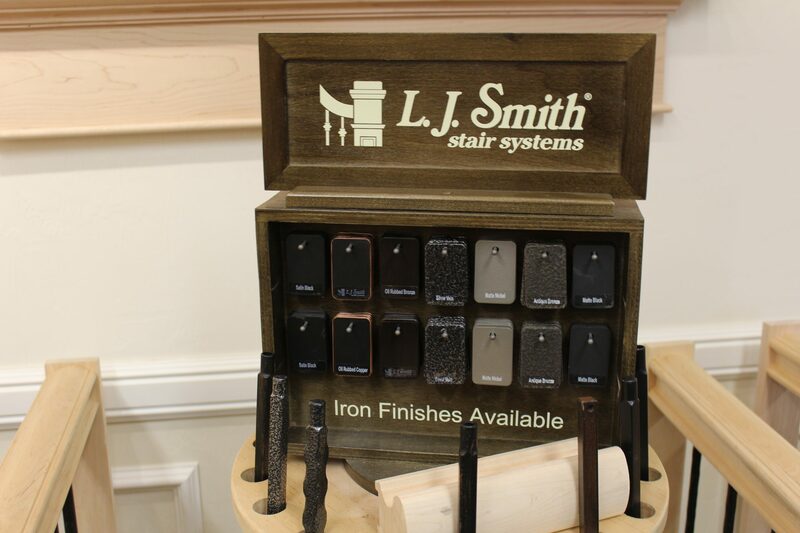 With over 750 distinctive designs and 25 wood varieties, we work to create a "one-of-a-kind" expression. 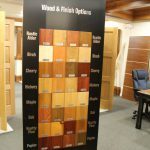 Create the “WOW Factor” in your home! 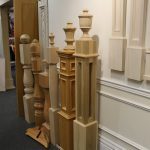 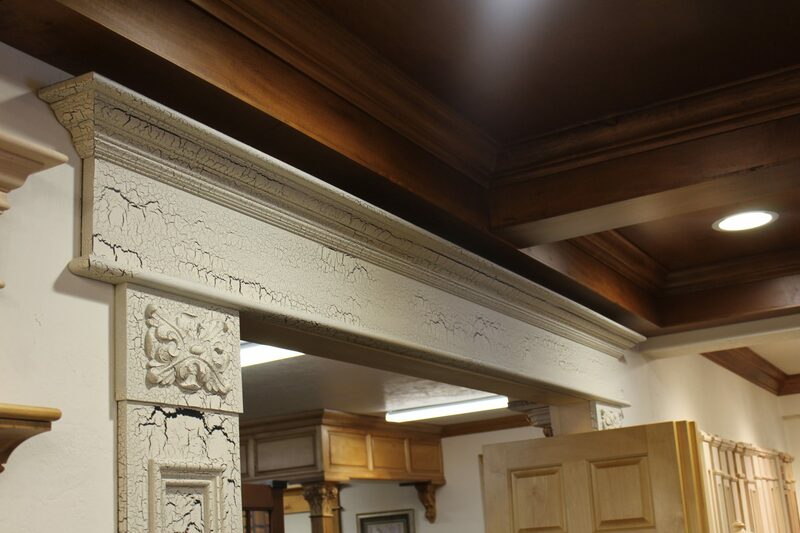 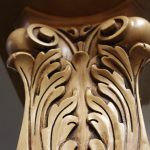 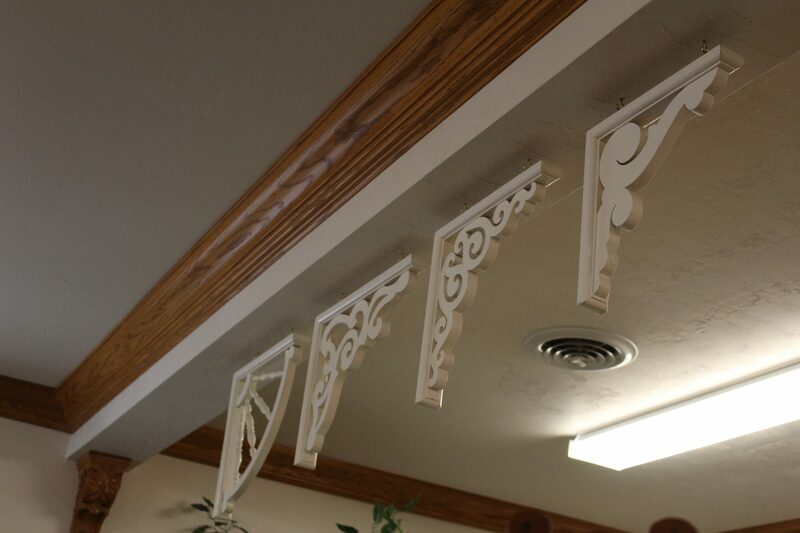 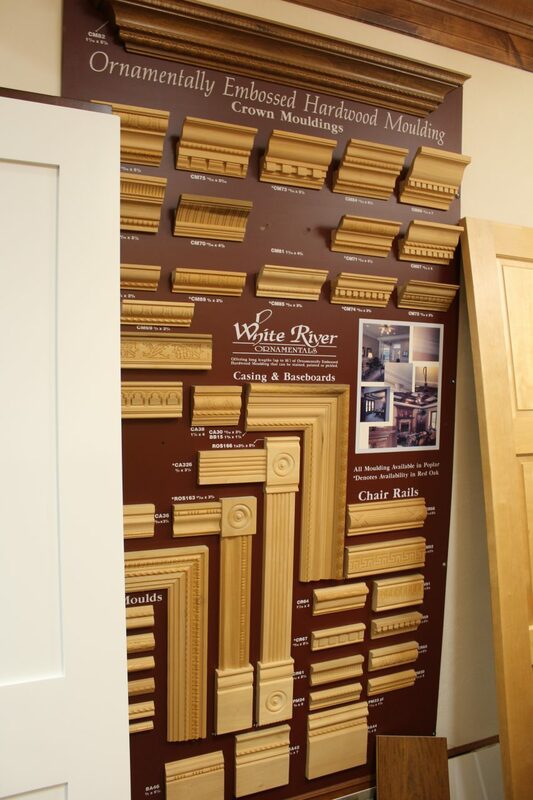 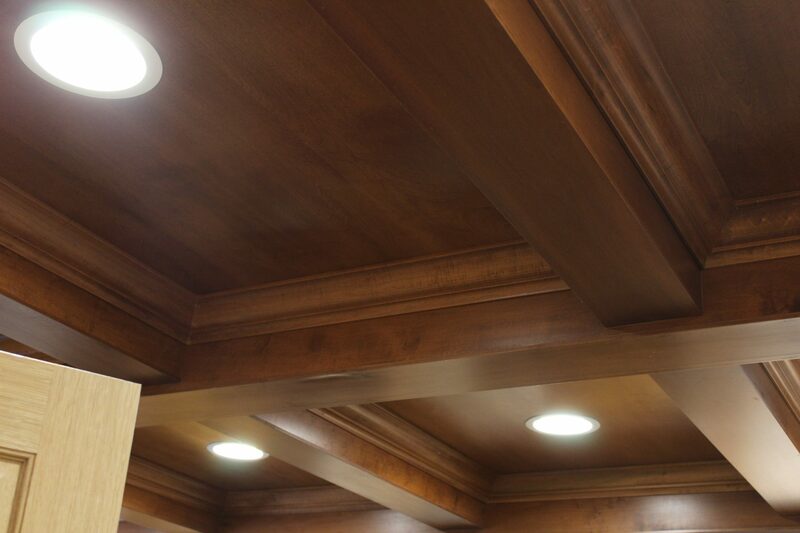 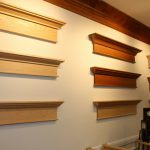 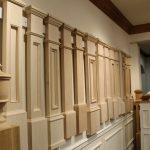 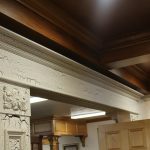 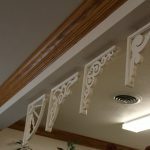 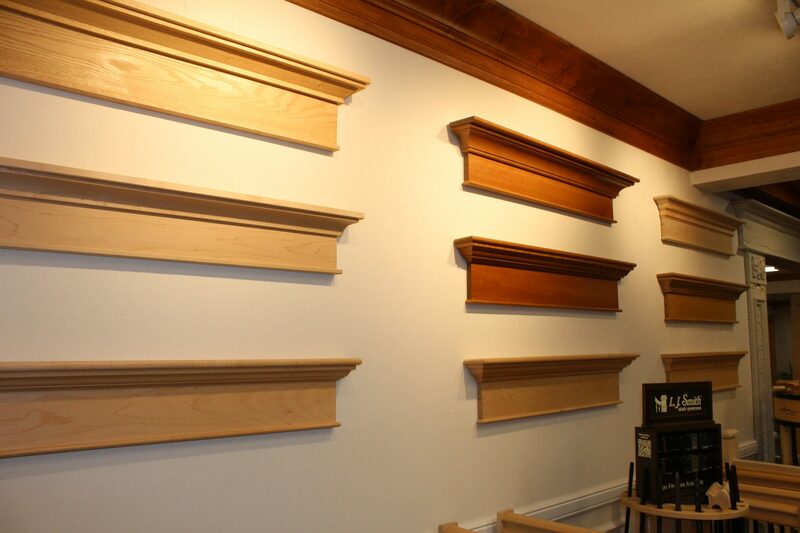 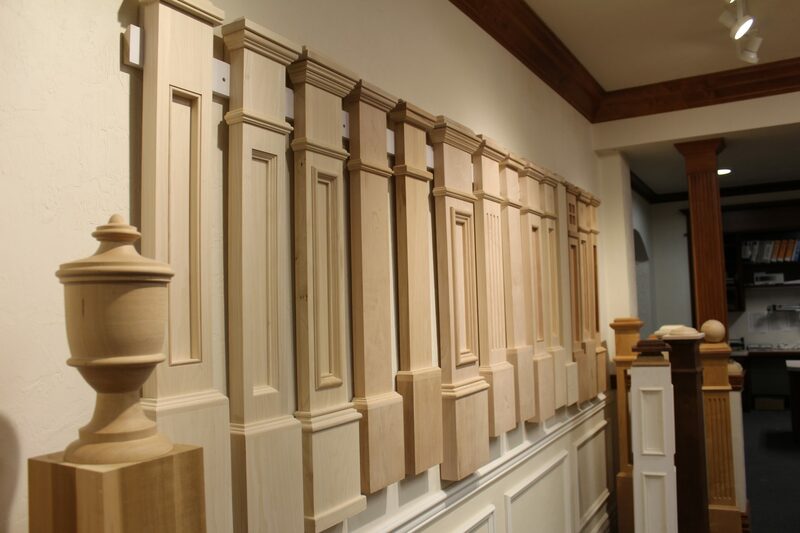 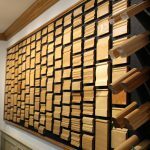 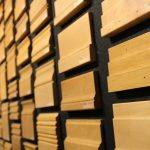 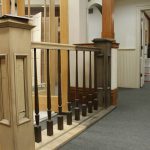 Let Molding & Millwork help craft your unique look.